The humble Dahi Baigan is one of the most commonly prepared accompaniments (and a lovely one at that) to the main dishes in lunch prepared in the Odia households. 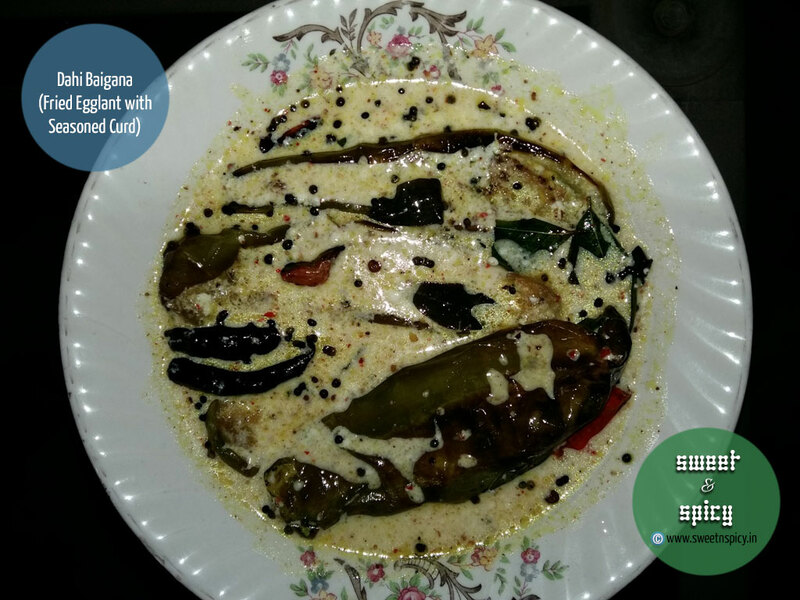 Like most Odia dishes, this dish is also quite easy to prepare and doesn't take too much of time. And what's more, if prepared the right way, it can give any main course item a run for their money.